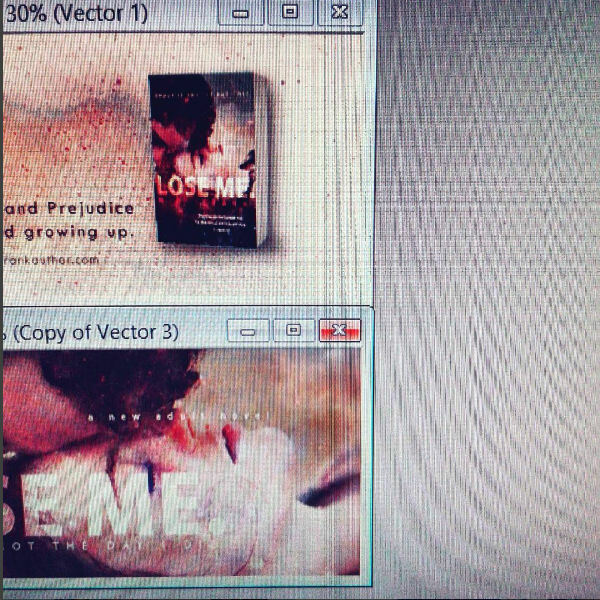 Now that some other work-related craziness has ended, I'm planning to throw myself into editing LOSE ME. 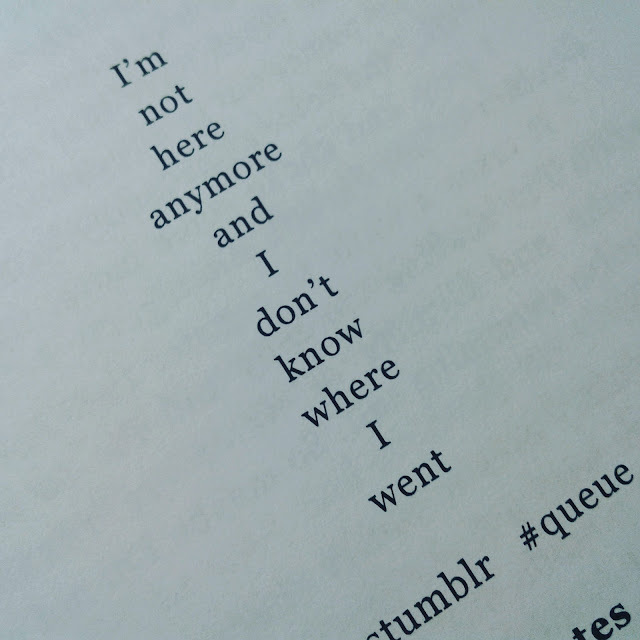 during November, in lieu of Nanowrimo. Or maybe start another story as well? Anyone interested in that Robin Hood female assassin we talked about here? Meanwhile, don't forget to sign up for an ARC of any of my books, from now on I'll be randomly including bookmarks to a few of the books I send out free for review, so sign up for your copy now. The Persuasion giveaway is almost done, so I'll be working on ordering the bookmarks and shipping them to the non-winners (as well as shipping the books to the two winners, of course) and preparing the next one! Please let me know in the comments below. You are all so amazing, I want to give something back to you as a small thank you for encouraging me to write and for being so awesome and kind. Its really tough! 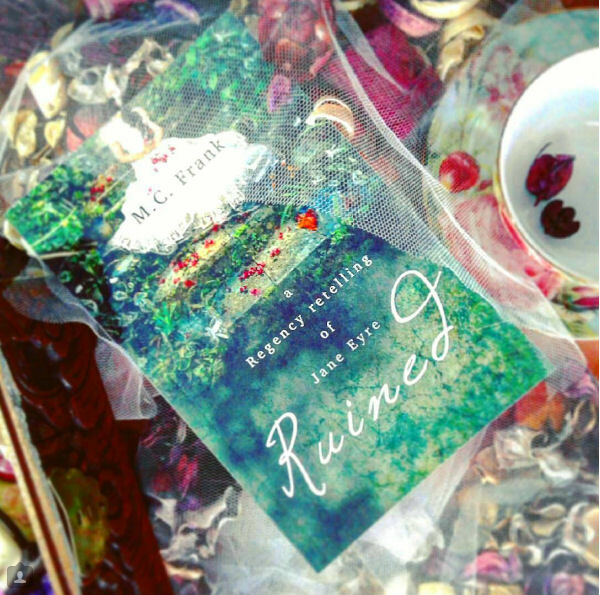 I would love to have a copy of Ruined!! I'm torn. 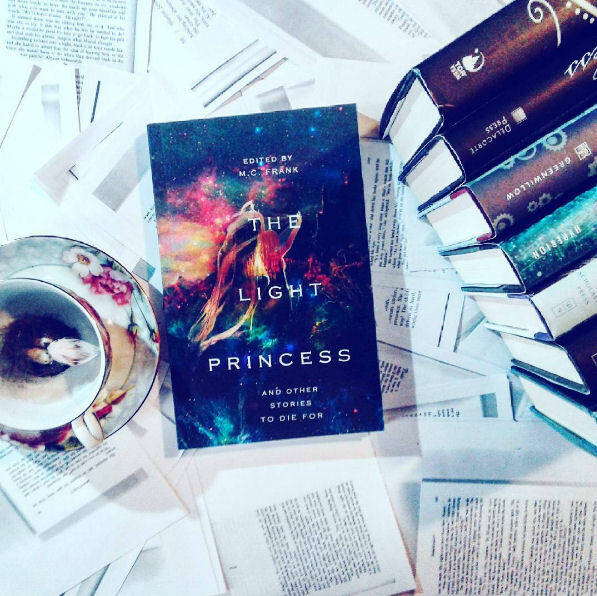 I want to say The light princess because I haven't read it yet. Ruined was amazing and absolutely loved it. I'd go for Ruined. Although both are great options. First off-- female Robin Hood assassin, umm, YES PLEASE! !